Resicast continues to provide alternatives for the Tamiya Universal Carrier kit, this time in the form of the WASP Mk IIC, Flame Carrier. There were 4 types of flame carrier design, the Ronson of Canadian design mounted on the Mk I and Mk II Universal Carrier, the WASP Mk I of British design and mounted on the Mk I Universal Carrier, The WASP Mk II of British design mounted on the Mk I Universal Carrier and finally the WASP MK IIC of British design mounted on the Universal Carrier Mk I /Mk II and modified by the Canadians to mount a single fuel tank externally on the rear, which is where the C fits in. 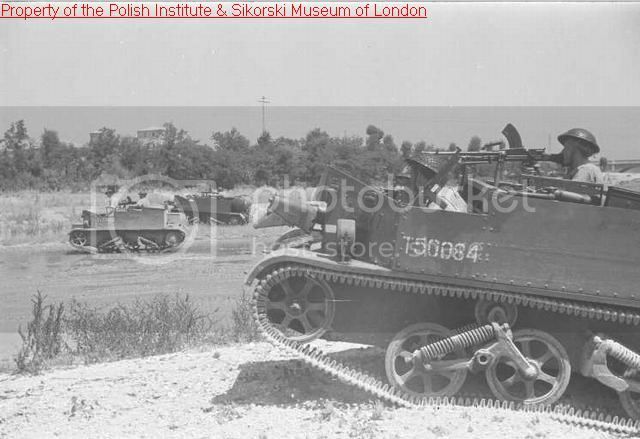 The early MK IICs were fitted to both the Mk I and MK II Universal Carrier, whilst the later version used the specially armoured Mk II which had added smoke dischargers fitted to the front. Few things can spread more fear than a flame thrower, the thought of being burnt alive would be enough to weaken the most stout hearted, and for attacking defensive positions flame throwers had both a physiological, real and devastating effect on defending troops, their mere presence often causing troops to retreat in haste. This kit was available in the past but this new set has been reworked and changed to better reflect the design of the vehicle and suit the needs of the modeller. So let’s have a look at what’s inside the box! The conversion set comes packed in the standard Resicast sturdy and professional box – no rattles here. The box contains 9 zip bags of resin parts, a new correct engine housing, 2 zip bags with PE frets and a further zip bag containing various lengths of plastic rod you will need for the build. Cast in a light grey resin the parts were free from damage and, as always with Resicast, beautifully cast. A 20 page instruction booklet in A5 size is provided; this takes the format of picture driven build steps that are laid out in a logical order with clearly numbers parts related back to the numbered sprues. The kit may be seen as two conversions, firstly the Carrier parts, upgrading, replacing and adding to the original kit. These include pretty much everything located inside and outside the actual shell of the carrier which is about the only kit parts you will use along with the kit rear axle, exhausts and road wheels. Everything else from bulkheads to brake and clutch pedals gets replaced with new highly detailed parts. A full set of replacement tracks and drive wheels are also included in the set as is a new frontal armour section depicting the enhanced armour added to the late carriers. The second part of the conversion is the addition of the WASP IIC flame unit. Again detailed parts are provided for an authentic build from the cylinders to the fuel lines and flame gun you should have everything here you need for an accurate conversion of the vehicle to the Mk IIC WASP. Of the 2 etched frets provided: not everything is required so you will have quite a few items to put in the spares box for alternative use once you have finished. The larger of the frets is for the MK II conversion and the smaller one contains the parts for the WASP conversion. 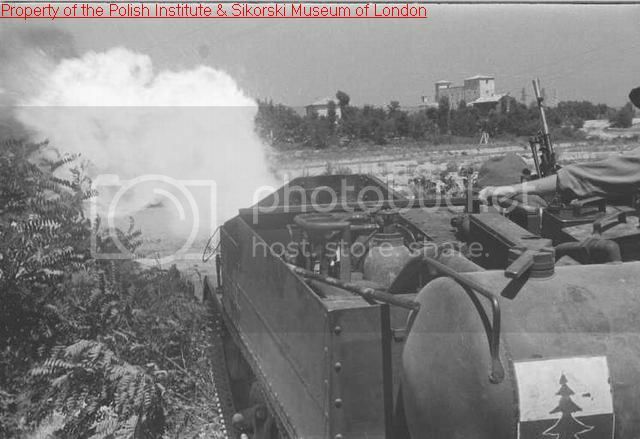 A part of the design of the Mk IIC was to move the cylinder to the rear of the vehicle to allow for additional crew. A Bren Gun and mounting are also provided for the rear fighting compartment. All the parts I looked at were highly detailed, will need minimal clean up and should lead to a terrific conversion. Quite simply another cracking conversion set from Resicast for the old Tamiya kit. With beautifully detailed and cast parts this set should provided a very satisfying build indeed. You can use either of the two Tamiya Bren Carrier kits as the donor kit. Whether you want to build it as a stand-alone vehicle or incorporate it into a larger scene the WASP IIC can be depicted in either NWE or Italy so you should have a number of finish options. Some of the most known pictures of the WASP IICs are those showing them in action in the burning of Belsen Concentration Camp. 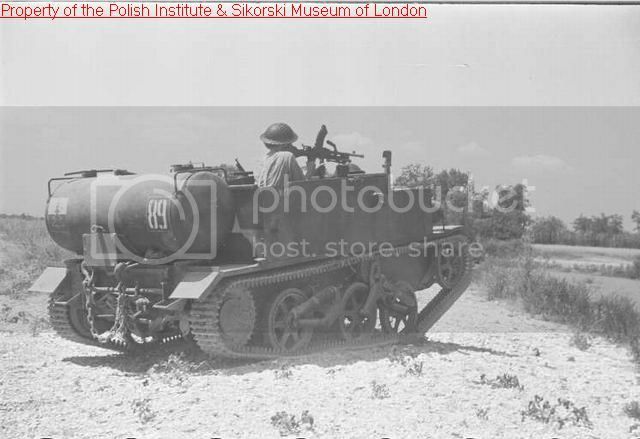 These vehicles were issued at Battalion level as needs dictated, so as the vehicle was issued to both British and Commonwealth Troops...again check you references for the finish option you want. Additional images, courtesy of the Resicast web site, have been added below of the built kit. Highs: Quality casting and detailed parts offering yet more choice for individual finish of this vehicle. Nice review Alan, thanks. That's another one to add to the wishlist then.